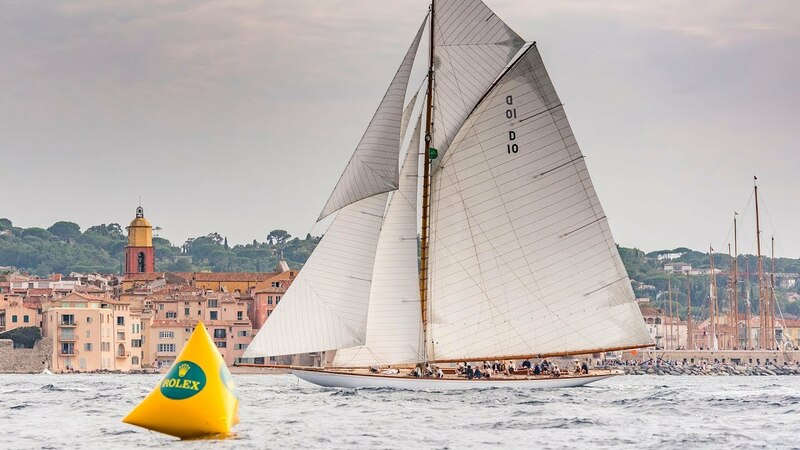 Les Voiles de Saint-Tropez 2018 attracted 4,000 international sailors for a week of intense competition along the Côte dAzur. 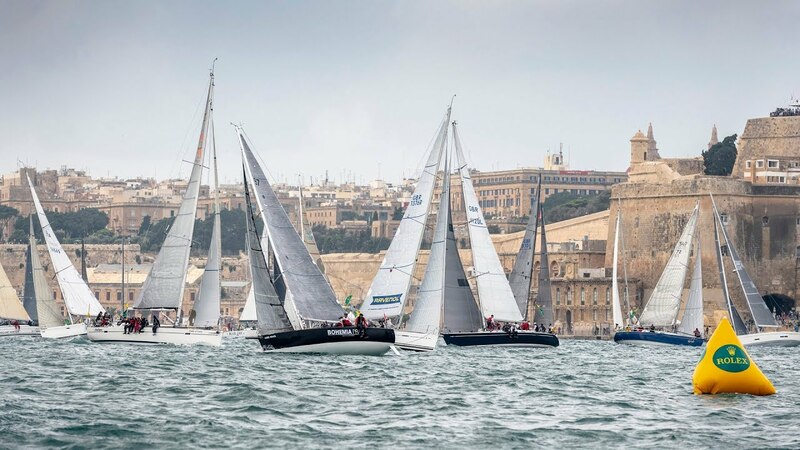 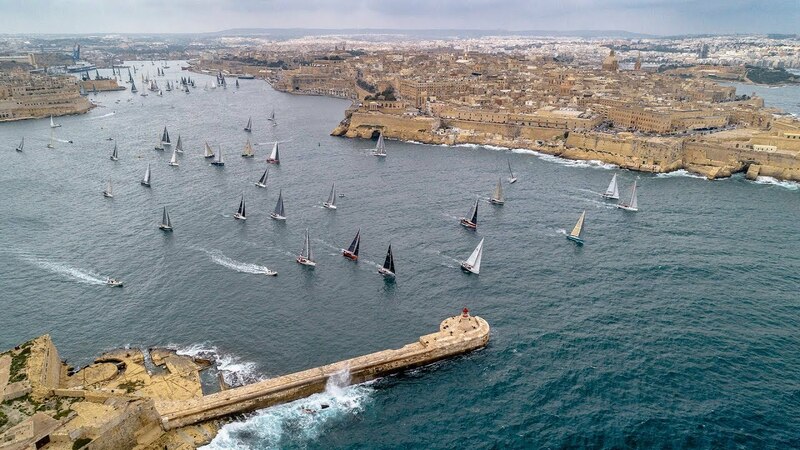 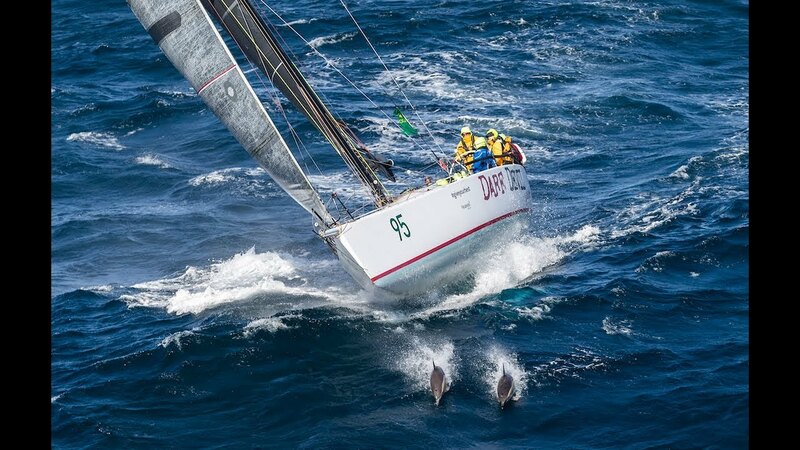 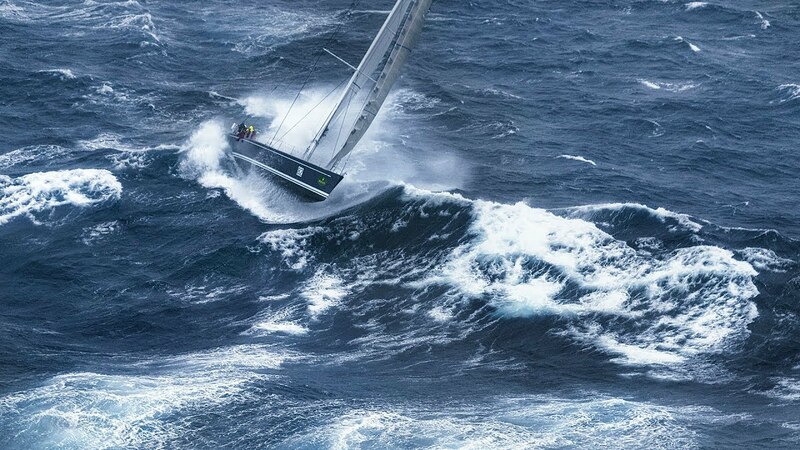 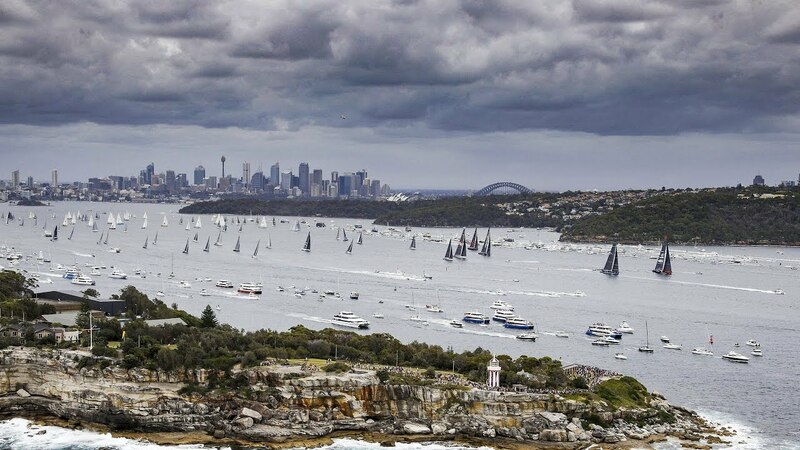 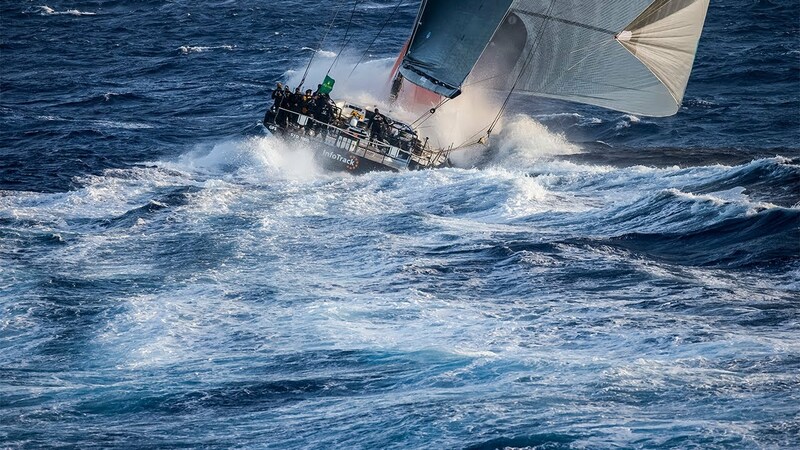 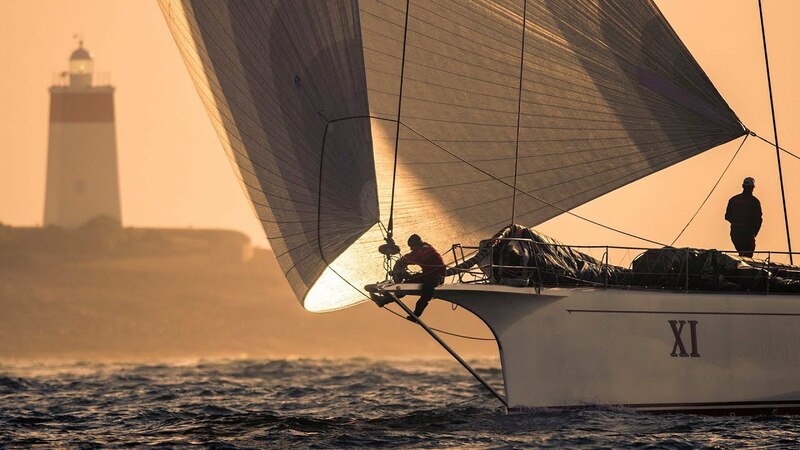 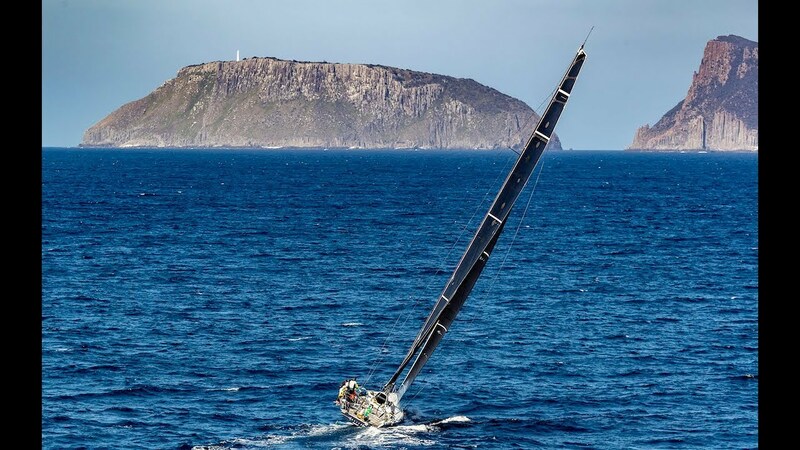 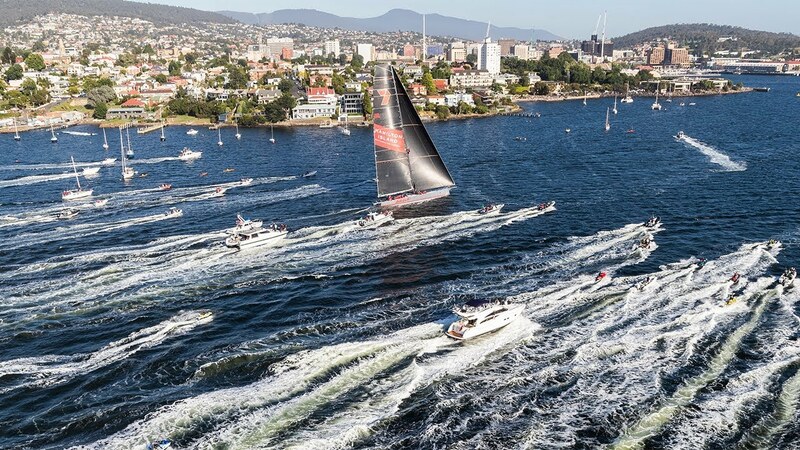 More than 300 modern, classic and Wally yachts featured in the annual festival, with the coveted Rolex Trophy awarded to 110-year-old classic Viola for winning the Fife Jubilee. 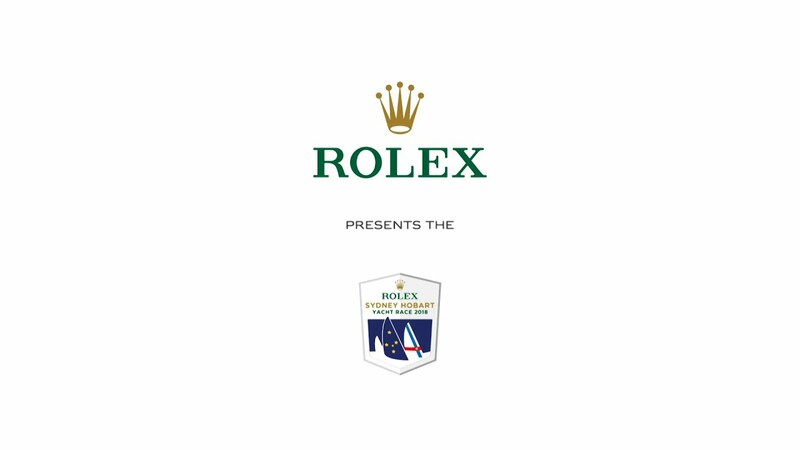 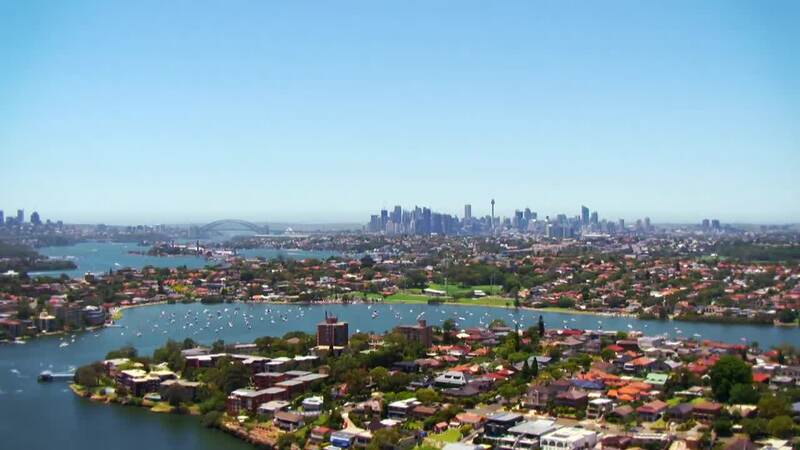 See the 25-minute Rolex documentary about this legendary regatta, organized by the Société Nautique de Saint-Tropez with the support of Rolex, its partner and Official Timepiece since 2006.